The host was very friendly and explained everything to us and gave us good suggestions. We liked the location for easy access to the popular areas around Dublin. It was comfortable for our family of 5. Great welcome on our arrival. Kitchen facilities excellent. Ideal for our party of 6 to enjoy a few days in Dublin. Wide flat, comfortable, two bathrooms (! ), could even fit 7-8 considering the sofa bed (the house is for 6). The owner was precise and kind. The bed comfortable (even though in Italy we are used to something a bit wider). The position itself is not great, but walking distance (ten minutes, maybe less) from Temple bar. Location was great and the apartment was clean and welcoming. 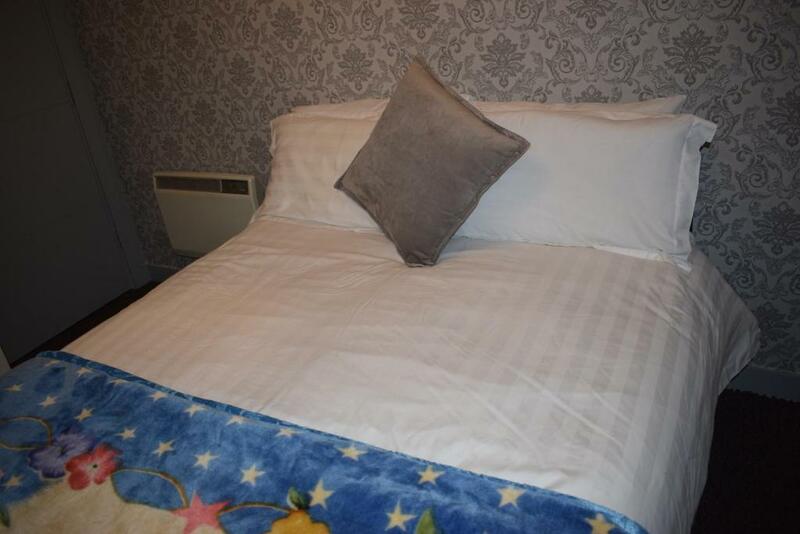 Clean, great location, comfy beds, had everything we needed, easy to use cooking facilities. 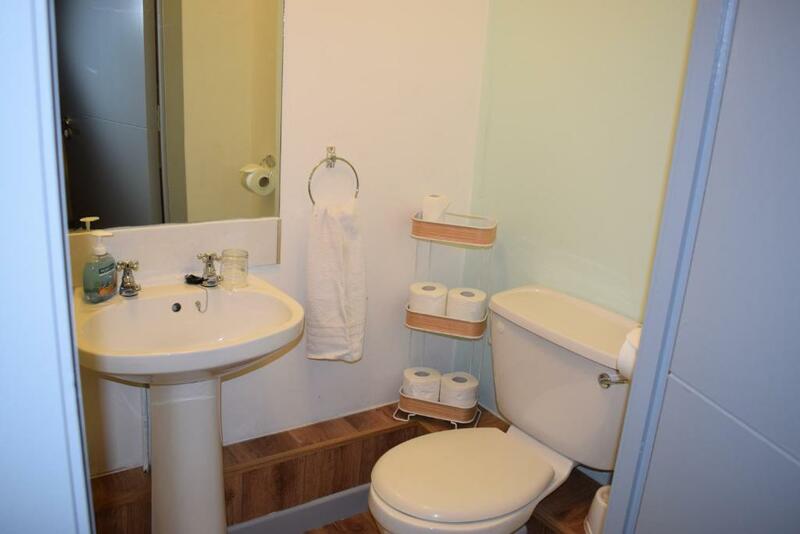 One of the rooms had an en suite which helped with the bathroom situation as there was 6 of us staying in the apartment overall. There was plenty of space for all of us and we never once felt on top of each other. Great location, within walking distance to the centre, shops and pubs including a Tesco!! Paul the host was a really nice guy and made life really easy for us whilst we were there including a late check out! Would recommend to anyone wanting a pleasant stay in Dublin. Property was in a great, quiet location. Fab Property, plenty of room for 5 females. Hosts greeted, absolute pleasure. Would recommend. apartment centrally located with all amenities provided (apart from a corkscrew) . Beds clean and comfortable. Plenty of room for everyone. Beds comfy. Good kitchen supplies. Helpful host. Great washing machine and dryer. 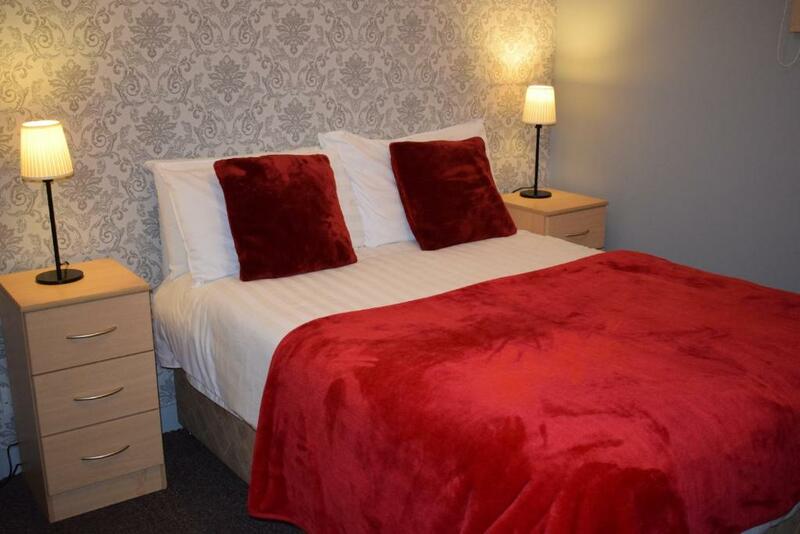 Lock in a great price for Rosalind Apartment – rated 8.5 by recent guests! 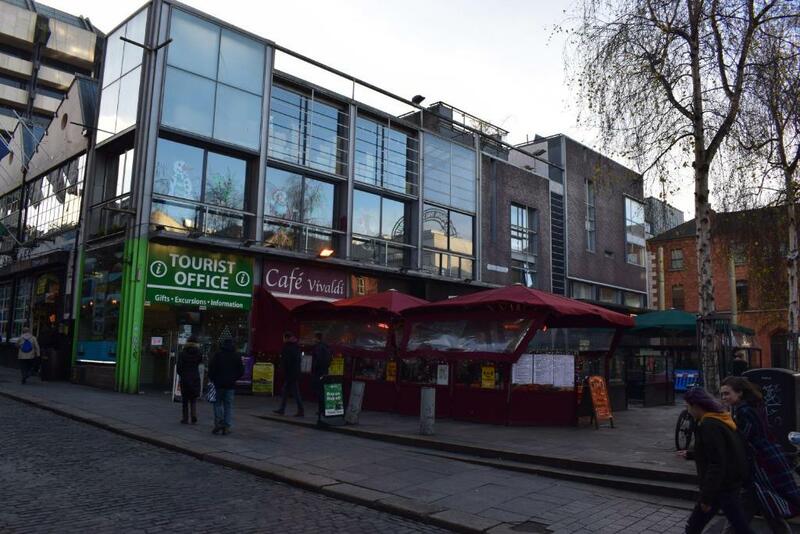 Located in the heart of Dublin, Rosalind Apartment features accommodations within 650 feet of Capel Street and a 5-minute walk from Four Courts Luas Stop. Free WiFi is featured. This 3-bedroom apartment features a balcony. One bedroom has private bathrooms and all 3 bedrooms have a double bed. There is also a sofa bed and TV in the sitting room. 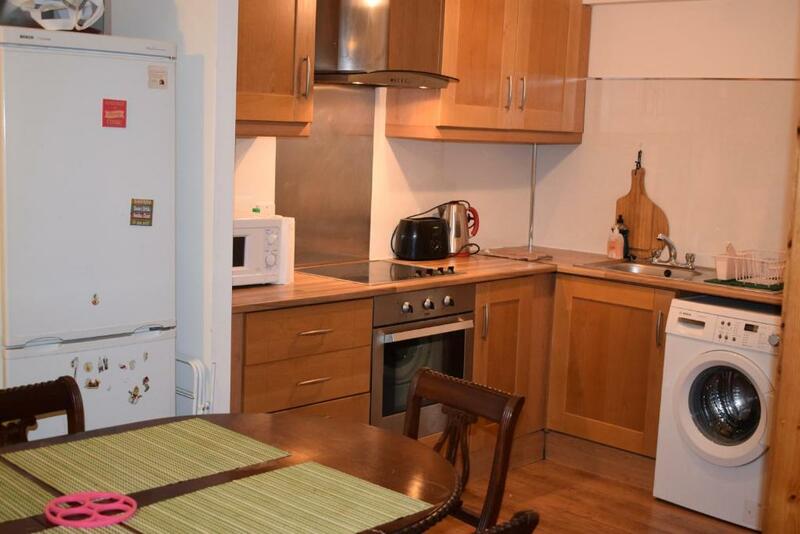 The fully-equipped kitchen has a fridge, washing machine, tumbled dryer, oven, hob, microwave, kettle, toaster and coffee maker. 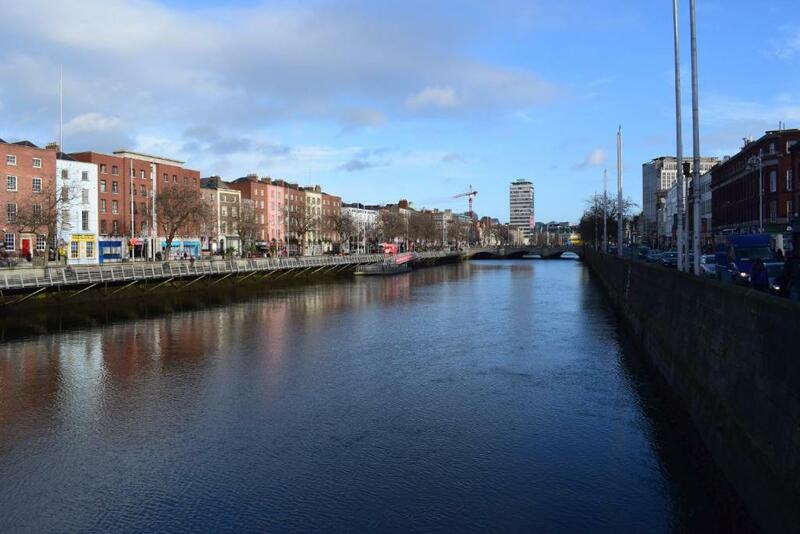 Popular points of interest near the apartment include Guinness Storehouse, The City Hall and St Patrick's Cathedral. 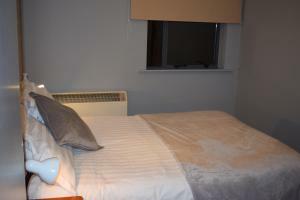 Guests can walk to Temple Bar or O'Connell Street 10 minutes from the apartment. The nearest airport is Dublin Airport, 5.6 mi from the property. When would you like to stay at Rosalind Apartment? House Rules Rosalind Apartment takes special requests – add in the next step! Rosalind Apartment accepts these cards and reserves the right to temporarily hold an amount prior to arrival. Please inform Rosalind Apartment of your expected arrival time in advance. You can use the Special Requests box when booking, or contact the property directly using the contact details in your confirmation. The lounge layout. The amount of litter in the surrounding streets! 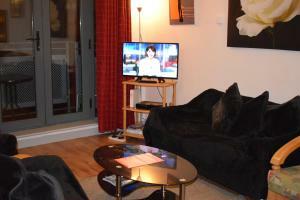 There wasn't anything not to like, the apartment was as described in the booking details. The space seemed somewhat cluttered, but overall it was clean. Very friendly helpful host. Very central location. Some details were a bit dusty, the floor is a bit wavy but.. nothing serious. I recommend this flat and price/quality is pretty good. Great property, brilliant location, just a 5 minute walk from the hustle and bustle of Dublin. Would definitely book again. It was a bit if a struggle when leavinh as I had to post the key but I needed the key to exit main gate. I had to leave my suitcase to prop open the main gate and then walk back into the building to post my key. Maybe a key safe at the main gate would be helpful. Would also give the landlord a little freedom as they are coded? The bathroom shower (not the en suite) was a little fiddly to keep a decent temperature. Very HOT water, nearly burnt myself alive. Bit of a nightmare trying to get into the building after a night out. Especially when you have lack of co ordination. Would stay again. Floors felt dirty. Loud neighbours clearly heard. A bit cluttered with unneeded furniture. Low water pressure in 2nd shower. Hard to find. Kitchen was not very clean, fridge smelled bad. One of the rooms was very small. Location close to city center.